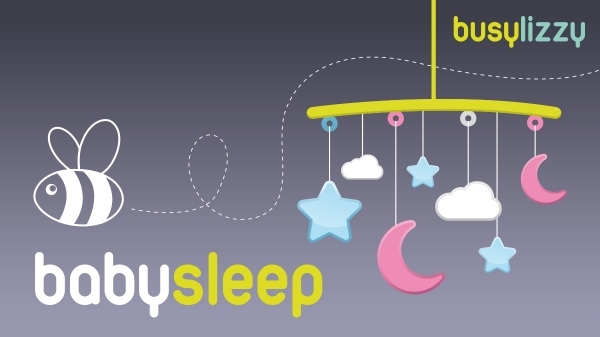 Busylizzy Woking are working with Surrey's local baby sleep expert Katie Price from Night Nannies Surrey to do a talk about some common baby sleep issues and ideas of how to improve sleep for your little one (and you)! It's on Thursday 28th Feb 1-2pm at St Johns Memorial Hall. Katie has over 20 years’ experience working as a Maternity Nurse, Nanny, Play Therapist and Office Manager of Night Nannies London. 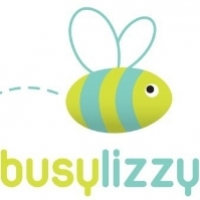 Busylizzy Members get a discounted rate of £18, all members email woking@busylizzy.co.uk to book on!